For many people, part of the joy of retirement is finally being able to purchase that boat or RV that they have always wanted. Unfortunately, many home owners’ associations and senior living facilities make living the dream difficult because they won’t allow parking for anything larger than a passenger vehicle. But just because you can’t keep your dream vehicle at home doesn’t mean that you have to give up the dream. 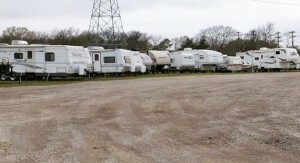 Party Barn Boat & RV Storage in Wylie, TX, is both affordable and easily accessible. 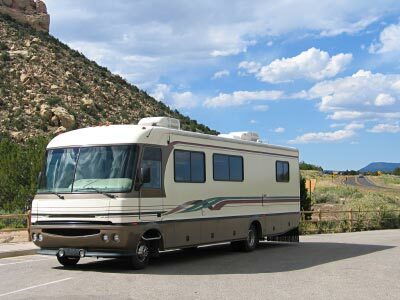 Instead of trying to fit your RV or boat down residential streets and hunting for the perfect parking spot or filling up your driveway, you can drive up to the electronic gate and get easy access to your assigned parking space. Extended gate hours mean you can hit the road early or come back late while knowing you always have a place to park. 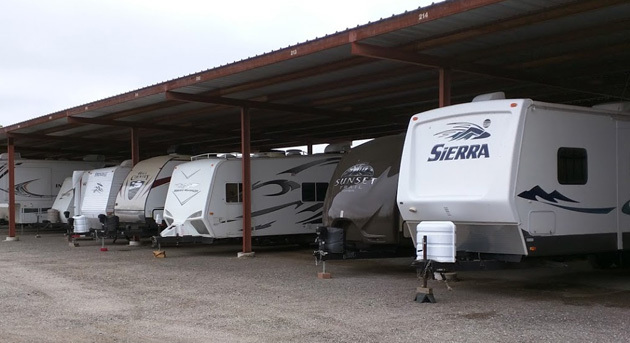 Wide aisles give you plenty of room to get into your spot, even if you have to back it in, and the asphalt parking lot helps you keep your boat or RV clean. With a resident manager on site, your boat or RV will likely be safer than it would be in your own driveway. The fence and other security features help keep your retirement dream toy safe and sound until the next time you head out to the lake or the campground. No matter what size your RV or boat is, we have the parking you need. Contact us today to find the perfect place to keep your boat or RV safe while you aren’t using it and easily accessible when you’re ready to enjoy it. 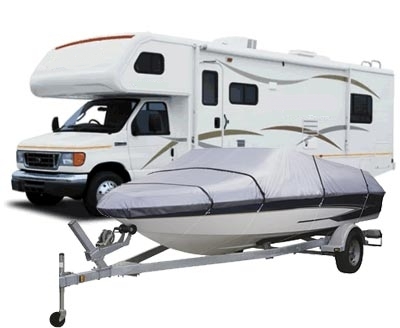 Storing your boat or RV is one of the best ways to keep it safe when not in use. There are actually other things you can do aside from just putting your vehicle in storage that will help ensure it is protected. Here are some storage tips for boat & RV storage you can use to help your vehicle stay in great shape while it is in our storage facility. Bugs, tar and bird droppings can all cause damage to your boat or RV’s finish if they are allowed to set. Protect your finish by washing your vehicle thoroughly before bringing it to storage. Rats, mice and other rodents may attempt to nest inside your vehicle if it sits too long. Make it difficult for them to enter by plugging any holes in the bottom of your boat or RV. Repair damaged sections and plug pipe openings by stuffing their ends with steel or bronze wool. 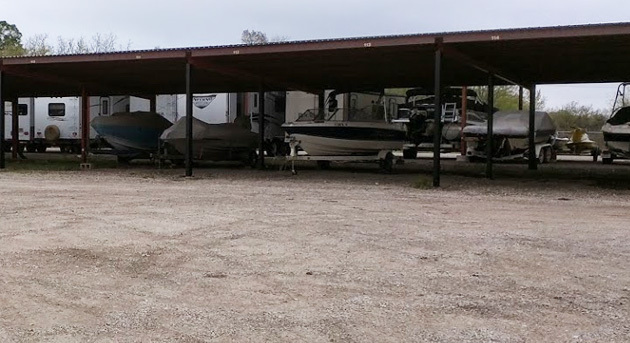 Here at Party Barn Boat & RV Storage, we offer outdoor parking spaces for boats and RVs. As such, your vehicles could be subject to UV rays unless you take precautionary measures. We recommend placing a cover over top of boats, and using shades on RV windows to keep sunlight out. The odds of tires dry rotting also increases whenever your vehicle is exposed to sunlight. Purchase tire covers or wrap them with a tarp to protect them from damage. Your battery is more likely to corrode if you leave it connected while in storage. To extend its lifespan, disconnect your battery and clean the cables thoroughly before leaving it with us. By following these storage tips, your boat or RV will remain in the best shape possible while it is being stored. To find out more about boat or RV storage, contact us.